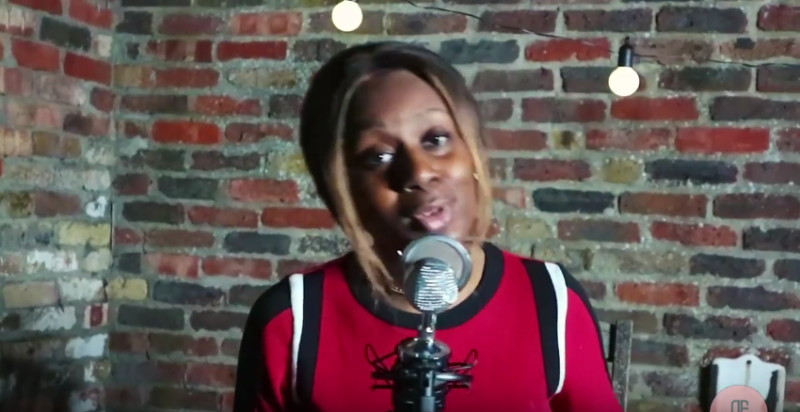 Meet Nessa, a singer/songwriter from the UK, Nigerian descent. A girl like her has always been making melodies from birth and now it’s time to share her remedies on this earth, remedies to the hurt and the pain and the shame. We pray that God will help her take them away through the message in the songs that she bring. Ha, thats a little deep to start off with but it’s the truth as she want to the heal the world with her songs. She absolutely love music; She have always said music is life. She started singing and writing songs since the age of 11, but never really knew its power until a few years ago when she started to see how certain songs would wildly influence her mood. As we know music is incredibly influential, and so her aim is to use it in a positive light and make an impact. As she look at the depression rates across the world it hurts her soul to hear that a lot of people are generally unhappy. She think for too long our music has been polluted with soo much garbage which has only worsened our condition rather than liberated it. Currently, She’s working on her EP, which should be finished very soon. Just to give you a little insight its going to show both her funny and vulnerable side. A lot of people ask her ‘what’s your genre’, and she usually tell them Afrobeats, r&b, soul and rap, ha, you really can’t put her in a box. But right now though, She would class her EP fits as part of the r&b genre but she still plan to bring out her afrobeat and rap style songs very soon. Be sure to check out her very first video below titled ‘Wande Coal/ Mr Eazi AFRO R&B Mashup.